The two companies intend to sell their Azerbaijan oilfield stakes and focus on domestic production. 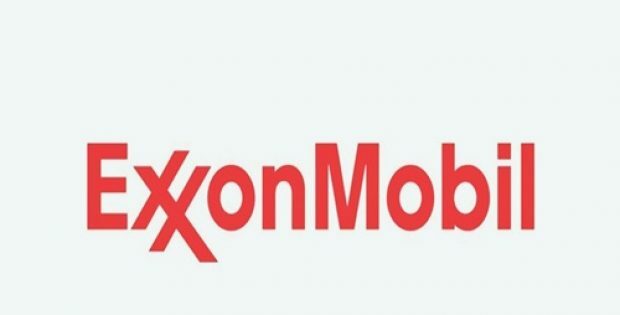 The American oil and gas conglomerate, Exxon Mobil has reportedly announced plans to sell its stakes from the Azeri-Chirag-Gunashli oilfield. The move is intended to be a part of the efforts on behalf of the company to re-focus its operations to develop U.S. shale and build on finding oilfields in Guyana. According to Reuters, Exxon insists on raising up to $2 billion from the sale of its 6.8% in the Azeri-Chirag-Gunashli (ACG) oil field in the Caspian Sea off the coast of Azerbaijan. Meanwhile, Chevron declared that it had agreed to sell its 9.57% stake in ACG and its 8.9% interest in the BTC (Baku-Tbilisi-Ceyhan) pipeline. Reportedly, Exxon and Chevron were among five U.S. oil corporations that helped develop Azerbaijan’s current oil industry, following failure of the Soviet Union, and attaining a stake in ACG in 1994. The sales mark the end of a 25-year involvement for both the oil companies. The deal was called by Azerbaijan and partners as the ‘the contract of the century’ because of the field’s large reserves and estimates of future major discoveries that would help Europe diversify away from Russia’s oil and gas reserves. The project, despite being operated by British oil giant BP, received significant support from the U.S. government as well as from a total of five American companies, namely, Amoco, Exxon, Pennzoil, Unocal, and McDermott that initially participated in the deal. Azerbaijan further became more confident in controlling its energy wealth by building up large stakes in its energy projects via state-owned national oil and gas company, Socar. As per reliable sources, BP, other than Exxon and Chevron, holds a 30.4% stake in ACG while Socar holds 25% stake in the oil field. A multinational, Texas-headquartered oil and gas corporation, Exxon Mobil, over the last 13 decades, has evolved from being a U.S. kerosene marketer to biggest publicly traded petroleum & petrochemical company globally.